ceania Cruises announced a new world voyage for 2018. The "Around the World in 180 Days" itinerary departs Miami on January 3, 2018 onboard ms Insignia, and returns on July 1, 2018. 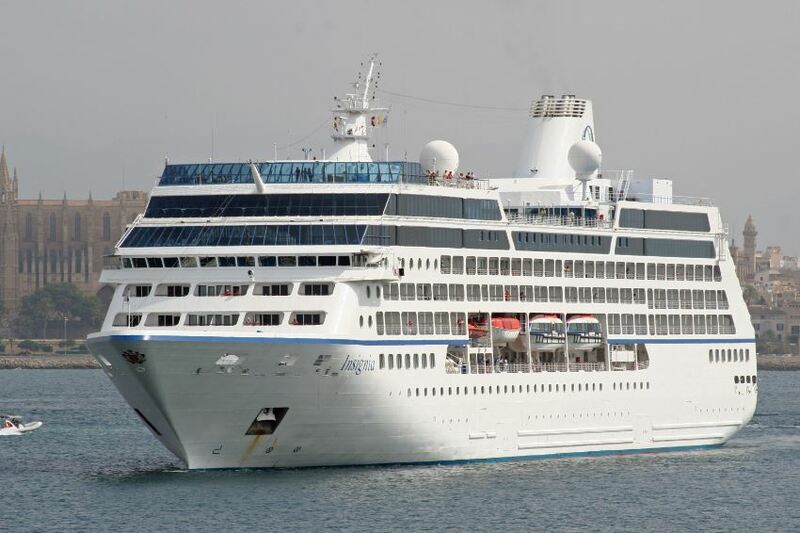 The ship will start sailing the Caribbean before visiting ports in South America. Then, Insignia will cross the Atlantic ocean to travel along the coastline of Africa and into the Indian Ocean before calling at ports in Asia, Australia and New Zealand. Following calls at islands in South Pacific and Hawaii, the Oceania ship will transit Panama Canal before sailing back to Miami. MS Insignia will visit twenty national capitals, 56 UNESCO World Heritage sites, and offer sixteen overnight stays in thirteen destinations. In Cape Town, for example, passengers will be able to ride the cable car to Table Mountain's top, explore African wildlife and visit the Stellenbosch wine country. Notable overnights include Myanmar, Ho Chi Minh City, Yangon and Bora Bora, French Polynesia. Travelers booked on the entire cruise can enjoy exclusive shore events. In China, passengers will spend a night in a luxe hotel in Beijing, enjoy the Great Wall of China, spend a day visiting Beijing’s Tiananmen Square and various historic attractions. In Sydney, world cruisers will enjoy a 3-hour luncheon and cocktail sailing on Sydney Harbour, while in Auckland they will dine in the 1,076-foot high Sky Tower.